Integration Partners, we have you covered. Determine your cloud of choice. You have many cloud storage options, we think B2 is a great fit for your backup needs. Select what method you'll use to get data from your device to your chosen cloud. B2 is integrated with the leading tools and devices in the market. Unlike Amazon S3, Microsoft Azure, and the rest – B2 is only $0.005/GB per month for data storage and only $0.01/GB to download data. B2 is integrated with the industry leading tools and devices. That means you have your choice of methods to get your data up to the industry's most affordable, high performance cloud. Both P5 Archive and P5 Backup can now store data in the B2 Cloud making your offsite media files readily available while keeping your off site storage costs predictable and affordable. Arq users can now choose to store their data in Backblaze B2 and can save up to 75% on cloud storage costs versus similar providers. Get affordable backup of external drives, network drives, NAS devices, Windows PCs, Windows Servers and Macs to the cloud with Arq and B2. ChronoSync is a complete, all-in-one solution for file synchronizations, backups, bootable backups and cloud storage. In use by thousands of photographers, video editors, filmmakers, musicians and other data professionals. Read here for details on setting up ChronoSync with Backblaze B2. 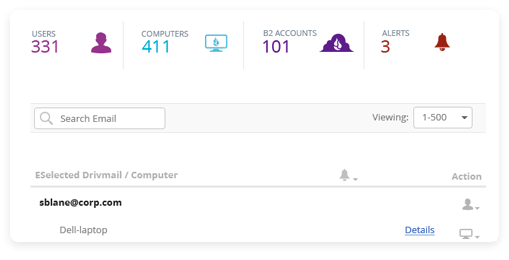 CloudBerry users can now select Backblaze B2 as a storage destination to backup their Windows Servers, MS SQL Server databases, MS Exchange, Linux Servers, and more. Comet Backup is a brand-able, high performance backup software exclusively for service providers and IT companies. Comet supports backing up Microsoft SQL Server, Exchange Server, Hyper-V and VSS-Aware components. Comet's inexpensive client pricing along with B2 storage provides a high quality, high margin solution for service providers. Duplicacy is a cloud backup tool based on the concept of lock-free de-duplication across multiple computers. All computers being backed up with Duplicacy upload to a single B2 bucket. Any duplicate chunks from any of these computers are only stored once in B2, achieving the highest level of de-duplication. This saves time, bandwidth and storage costs. Duplicacy also offers many modern features such as incremental backup, client-side encryption, easy migration between storage environments, etc. The command line version runs on all major platforms, while the GUI version is available for Windows and macOS. Duplicati is a free, open-source backup client that securely stores encrypted, incremental, compressed backups on local drives, Backblaze B2, and remote file servers. It features deduplication, encryption, scheduling, compression, and backup verification. Backups can be managed on any machine through a the web-based interface. Duplicity backs up files by producing encrypted tar-format volumes and uploading them to a remote location, including Backblaze B2. Duplicity ships with many popular Linux distributions including Ubuntu, Debian, and Fedora. GoodSync can automatically synchronize and back up all your photos, music, email, and other important files between all your desktops, laptops, servers, external drives, and now can sync or backup to B2 Cloud Storage for off-site storage. Need to backup your Linux, Mac and FreeBSD servers? Hashbackup can create a local, remote or offsite backup. 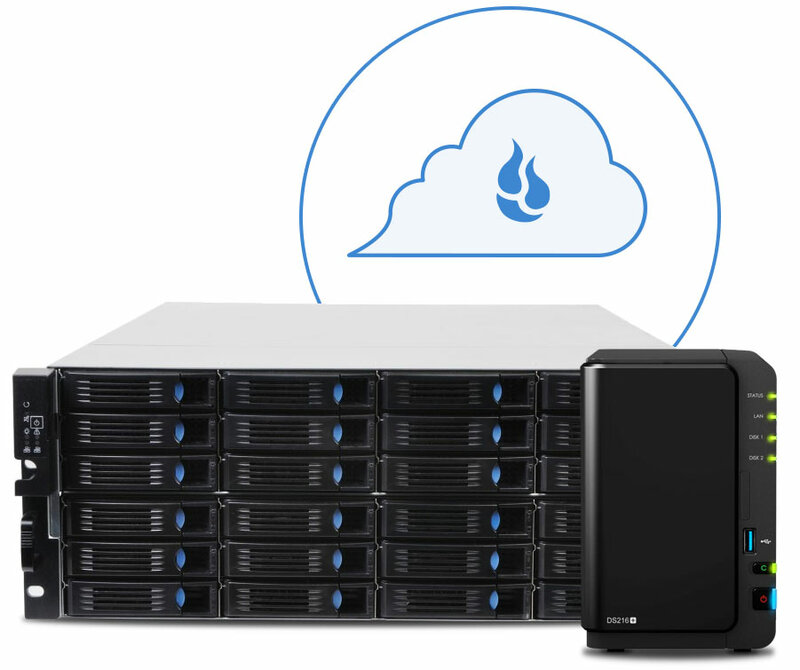 Hashbackup supports Backblaze B2 Cloud Storage and many other storage solutions. MailArchiva is the email archiving and discovery solution of choice for companies ranging from twenty five users all the way up to sixty thousand users and beyond. 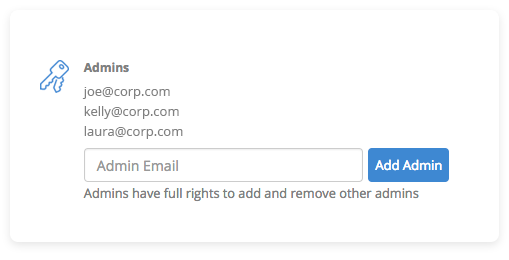 With 3,000+ customers, MailArchiva helps companies retain valuable knowledge and comply with email archiving legislation such as the Sarbanes Oxley Act. The solution works with the most popular email systems including Exchange, Office365, Google G-Suite, Domino and more. MailArchiva can be deployed on-prem or as a cloud service. OpenDedup is an open source, cloud storage gateway specifically designed for backup, especially virtual machine (VM) backup. Use the backup software of choice - Veeam, Veritas NetBackup, etc. to backup your VMs to an OpenDedup backed mounted drive or virtual appliance. Your backups will de-dup and be sent to B2 cloud storage, saving on storage and bandwidth. Setup instructions for B2 can be found on the OpenDedup website. Paid support is available via Kanatek. qBackup is a simple and inexpensive cross platform file backup software that runs fast, efficiently and securely. You can backup your files to Cloud Storage, Local File System and SFTP. Complete hybrid data protection for small and medium businesses. Retrospect 12 for Windows and Retrospect 14 for Mac support Backblaze B2 as a cloud storage provider, offering complete integration with Retrospect's hybrid data protection. Protect your entire business in fifteen minutes with Retrospect. Starwind Storage Gateway for Backblaze automatically replicates and tiers your backups and archives to Backblaze B2 cloud storage. Veeam and other enterprise backup systems now have a way to push data to B2 Cloud and save 75% or more versus Amazon S3 and similar cloud storage providers. Read here for step by step instructions on setting up Starwind Storage Gateway with Backblaze B2 and Veeam. 2BrightSparks SyncBackPro offers a sync solution for personal and business users. 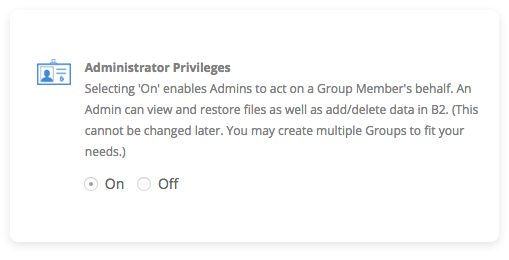 Automatically back up and synchronize your important files locally, remotely and including Backblaze B2. Syncovery is a generic file synchronization, mirroring and backup tool that provides an extremely wide range of features. It is a lightweight tool that runs on a variety of platforms and is highly optimized to run efficiently with little CPU and memory usage. Using the Cloud Sync package (2.1.0) on your Synology NAS, you can now sync folders with Backblaze B2. Updates or new files in either location will be automatically synced. Vertical Backup is a backup tool for VMware vSphere (ESXi) that now supports B2 Cloud Backup. Vertical Backup is capable of deduplicating not only identical blocks in the same virtual machine image, or identical blocks in different images on the same ESXi host, but also identical blocks in different images on different ESXi hosts.